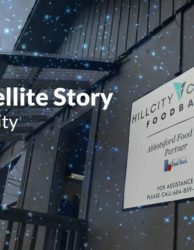 HillCity is the only Food Bank Satellite located on a church property. They take their role seriously. 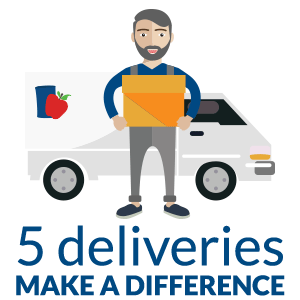 The Abbotsford Food Bank has limited operational hours and we looked specifically for a satellite location that would be able to accommodate after-hours food support. Hill City answered that call. They have been operating for almost 3 years and are able to provide hampers to registered Food Bank guests after hours. 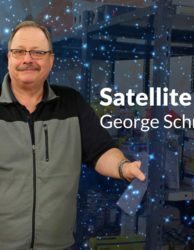 A unique aspect of this satellite is that they are able to offer delivery to a few of the Food Bank guests that are in extreme need and have mobility barriers. 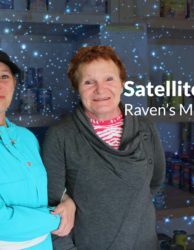 Christy, the Food Bank Satellite coordinator, said they are aware of the stigma that exists for many regarding the church, so they feel honoured to be able to give the gift of food with no strings attached. HillCity is able to be a satellite location for hamper pick up by those who cannot pick up food during the daytime hours of the Abbotsford Food Bank. 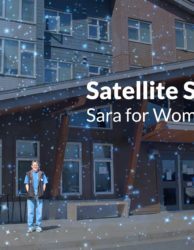 Having the Food Bank Satellite on their property has given the church members an easy way to get involved in the community. With a captive audience each Sunday, Christy is able to communicate the food needs each week. 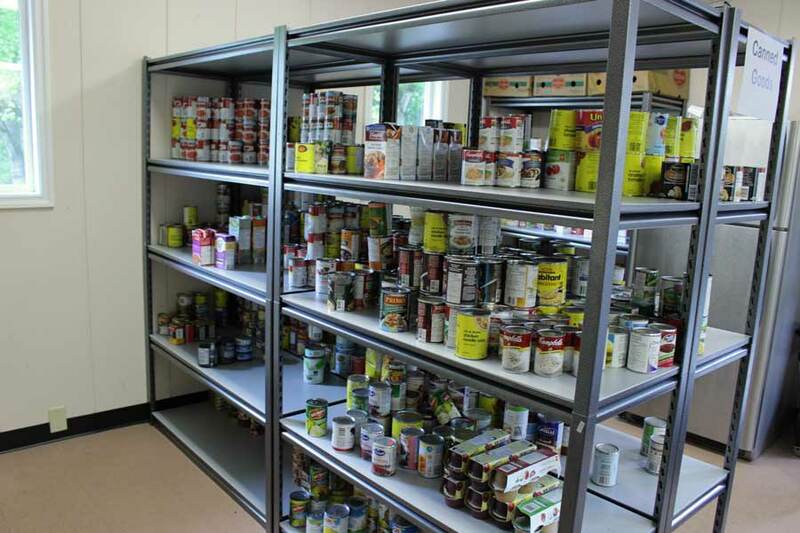 In response, the church members are able to regularly contribute to keeping the shelves stocked. Because of the congregation’s food donations, the Abbotsford Food Bank has saved valuable time and resources. In getting to know the households they serve, they have been able to meet unique needs. Hill City has a skeleton volunteer delivery crew that is able to deliver 5 hampers each month. The hamper delivery volunteers are developing relationships with the recipients. They have been welcomed into some of the homes where they are invited to stay and chat. On one delivery, Helen opened up to the driver about her loneliness. Helen lives alone and survives on a disability pension. She mentioned that she loves cats, and would love to be able to have the company of a feline pal. The driver immediately thought of a friend of theirs who’s cat had just had kittens. The driver put a plan in motion and was able to supply Helen with a new kitten. Helen was moved to tears. Now the bond between Helen and the driver has grown. The driver regularly receives kitty updates as Helen is so proud of her little cat, she says it has changed her life. Food is just the beginning of a fulfilling life. Once the basic need of food can be met, there is time to hope for a better future.